Frk. Slej: Atalier Stella - Objects Of Desire! 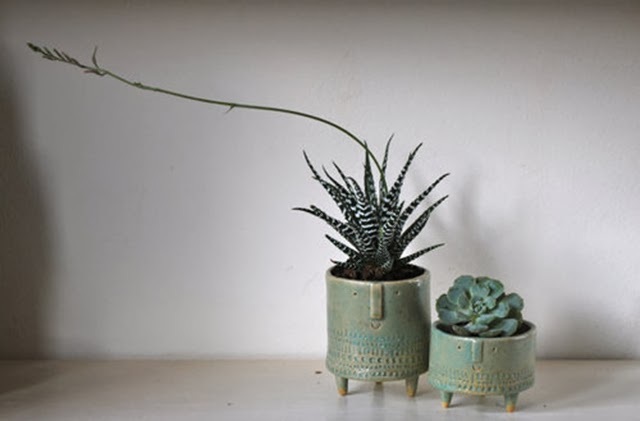 Today I lost my concentration and started surfing the internet and found these adorable pots and vases that I wish I could decorate my entire house with. I get happy just by looking at them. 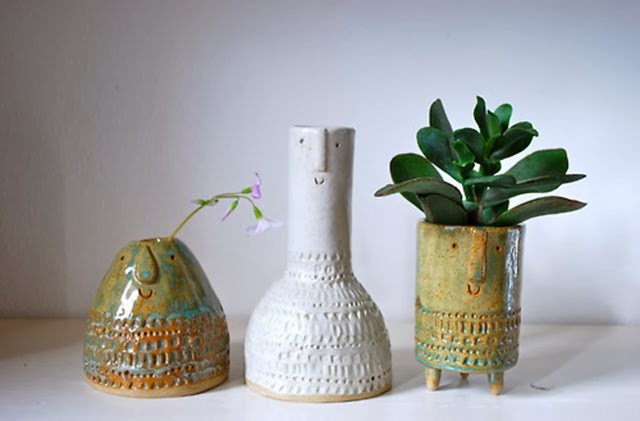 They are made by Atelier Stella and if you wish to see more cute little pottery things, check out her Tumblr or go Christmas shopping in her online store.